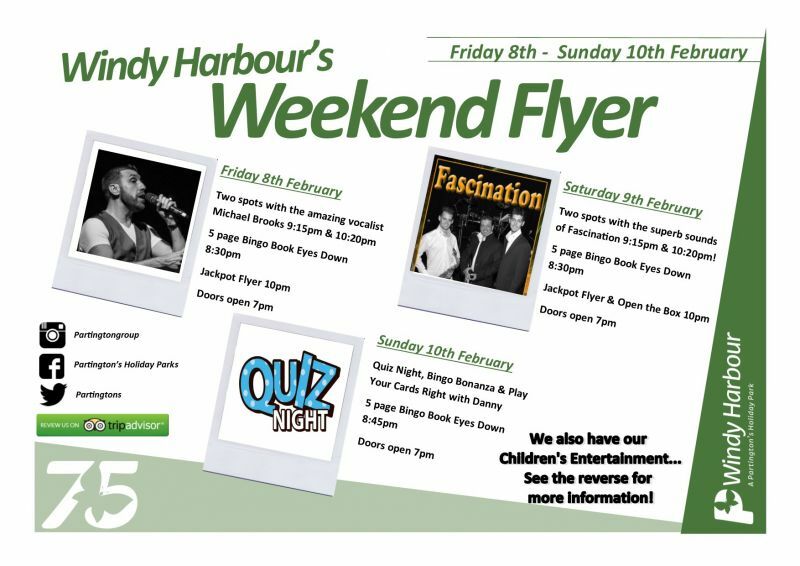 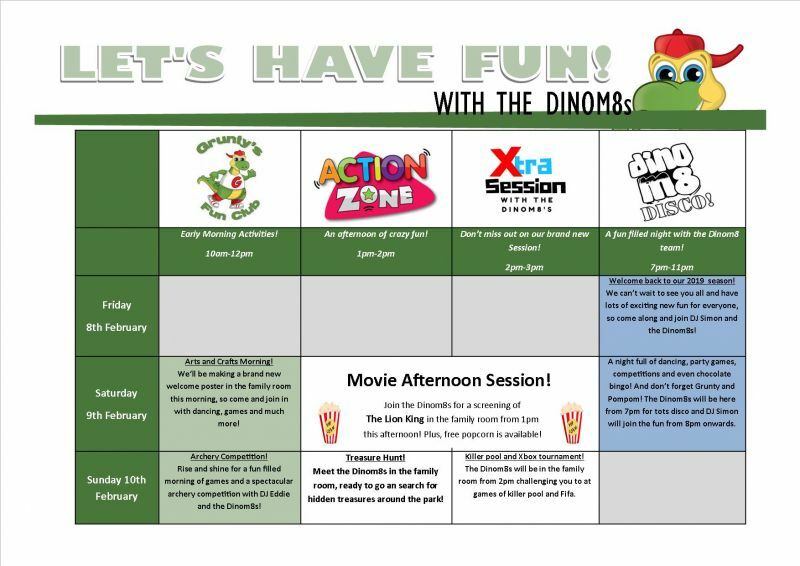 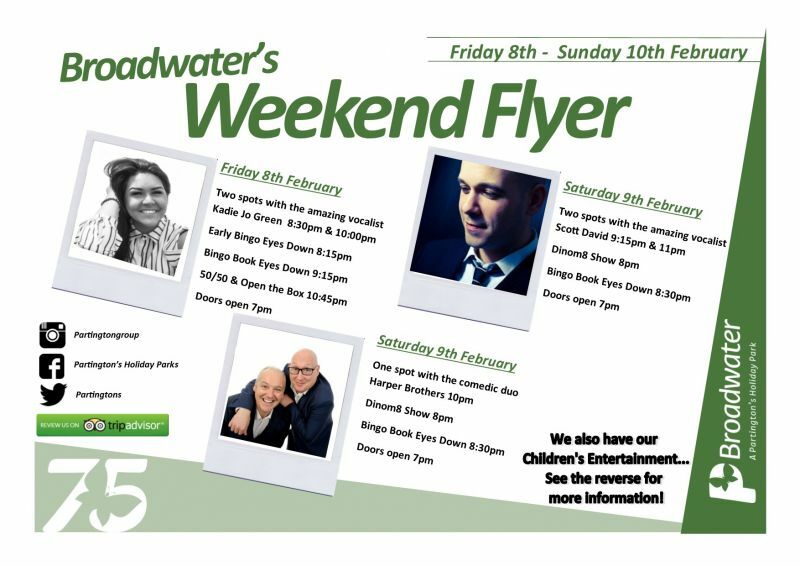 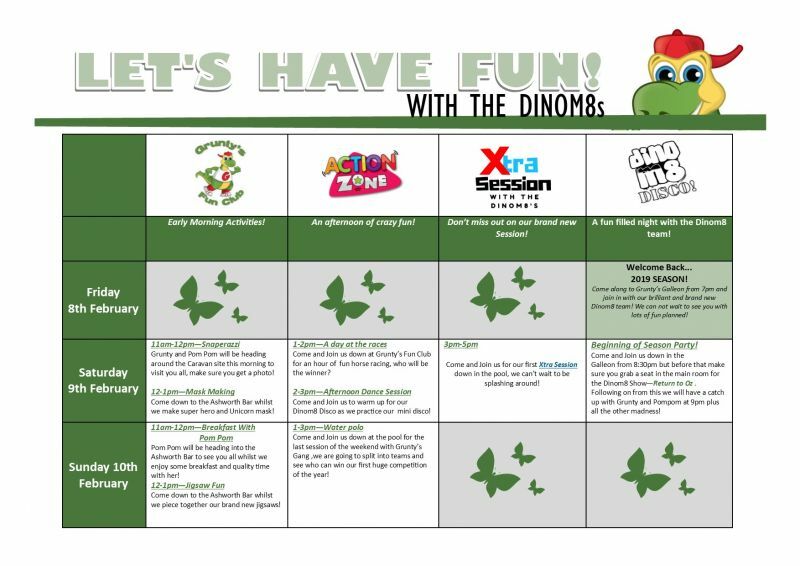 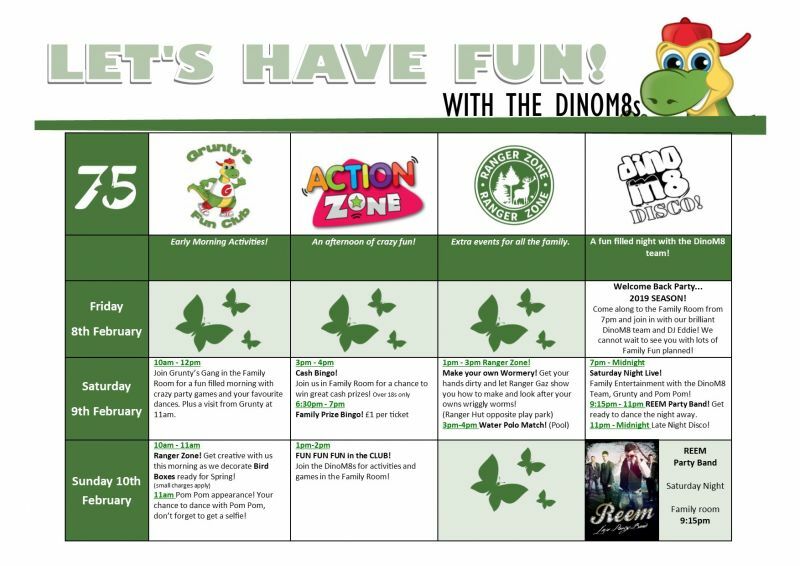 Here is your Main and Family Room entertainment for this weekend at Broadwater, Newton Hall and Windy Harbour Holiday Parks It's our first weekend of the 2019 season and we can't wait to welcome you all back! 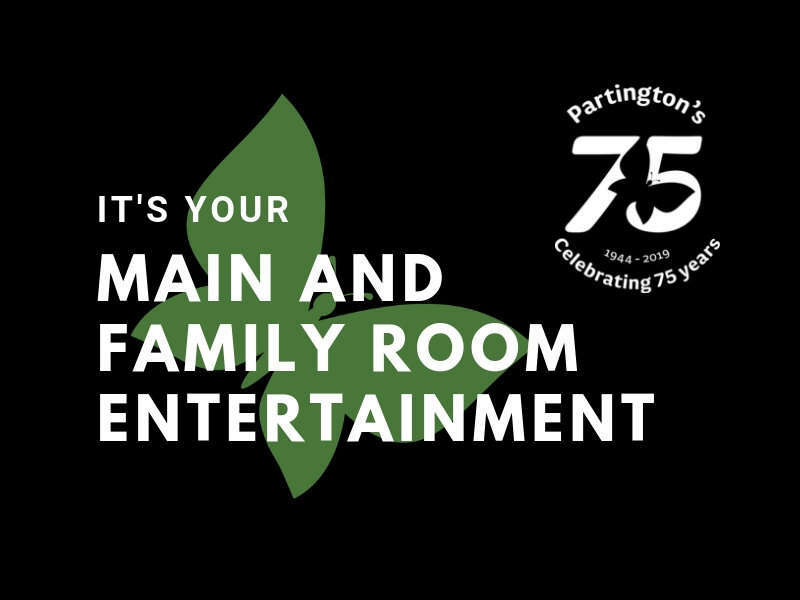 Join us this weekend in the Main and Family Room for the start of season. 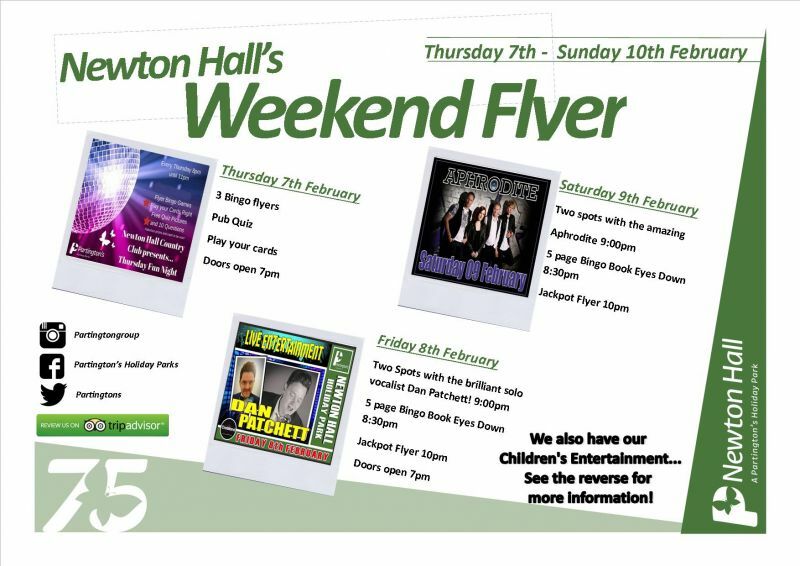 Don't forget our start of season party on Saturday night!